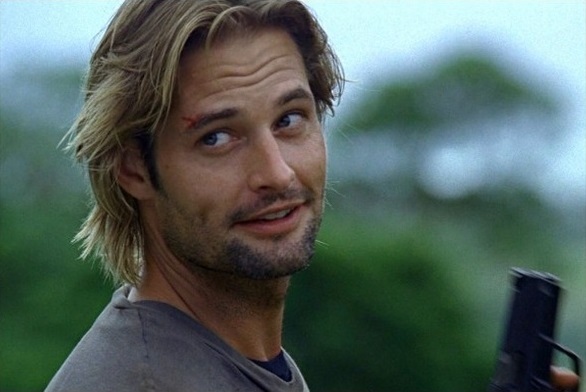 Watching the show Lost, I noticed a trend that any time someone asked a question, the answer was often “Sawyer” – at least, the questions involving the word “who.” Who has the medicine? – Sawyer. Who has the book? – Sawyer. Who has the guns? – Sawyer. Inspired by this trend, I thought I’d take some well known phrases, titles and even just common sentences and see how they sound when I replace the word “who” with “Sawyer” (and remove question marks if any). For the most part the sentences still make sense, and sound exactly like Sawyer. Sawyer would call this early in the morning. Knock, knock. – Sawyer’s there. Sawyer died and put you in charge. This entry was posted in Pop Culture and tagged Lost, Phrases, Questions, Sawyer. Bookmark the permalink. LOL, seriously! “Sawyer do they think they are! And where did they get that car?” Ok, trending…..
Why, that Grinch even took the last can of Sawyer Hash!